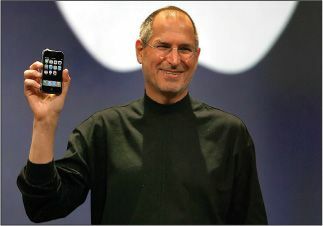 On June 29, 2007, the original iPhone hit stores for the first time, said Mike Murphy in Qz.com. Steve Jobs, then CEO of Apple, touted the phone as revolutionary, and it created a consumer sensation, with “people camped outside Apple stores to pick one up.” But “no one could’ve guessed” at the time just how right Jobs was. Ten years and 1 billion iPhones later, the device’s “impact has been clear.” It has singularly “upended how we communicate,” put the internet “into the pockets of billions,” and inspired countless copycats and competitors. It’s also made Apple into one of the richest companies of all time.